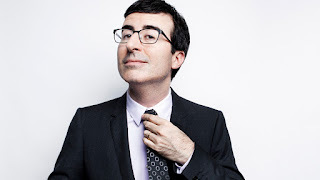 Just how many times per week do you hear a local news broadcast or early morning talk show start a story with the term "a new study says... " Well, comedian John Oliver says, you might want to take what follows with a feed of salt. On HBO's "Last Week Tonight" Weekend, Oliver highlighted the reasons scientific studies are so often misrepresented in the media. The comedian described that to fill the demand for stories, manufacturers often rush to record catchy-sounding papers without right situation. No Comment to " John Oliver Blasts Scientific Studies In The News [VIDEO] "